We are pleased to announce our Spring 2014 recipient of the Charlie Ericksen Internship Supplement. Congratulations Danya Perez-Hernandez! She will receive a one-year student membership to NAHJ and $200 to be used on a Metro Card during her spring internship in the nation’s capital. Perez-Hernandez will be interning for The Chronicle of Higher Education as a technology reporter. She graduated from The University of Texas at El Paso in May 2013 where she was the city editor of Borderzine.com. 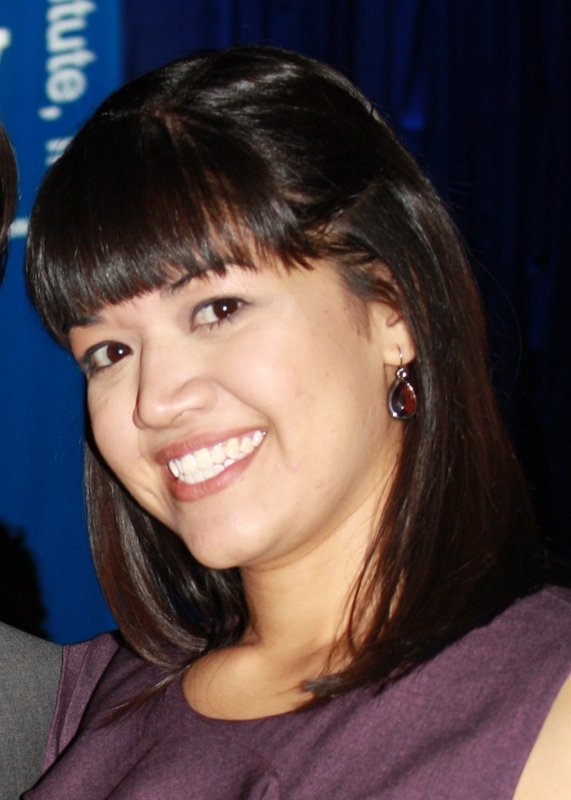 Before attaining her degree, Hernandez gained experience as a reporter by interning at The Scripps Howard Foundation Wire, The St. Paul Pioneer Press, and The New York Times Student Journalism Institute. The supplement is named in honor of Charlie Ericksen. He is the founder of Hispanic Link News Service and the National Association of Hispanic Journalists. He is an active member of the D.C. Chapter.